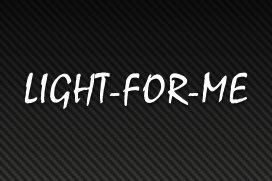 Leading UK manufacturer and TEKCamp sponsor Fourth Element will be proudly demonstrating its award-winning range of thermal protection clothing and technical scuba diving gear including drysuit undersuits, diving wetsuits and dive clothing. 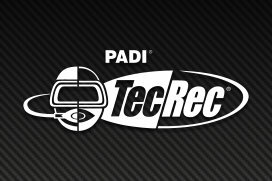 Why not pop along and check out their impressive range of undersuits including the ever-popular Xerotherm Artics and the new 'bio-mapped' Halo3D - the ultimate undersuit! 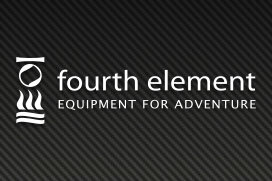 Fourth Element will be offering TEKCamp attendees the opportunity to take their award-winning Argonaut drysuit for a test dive! 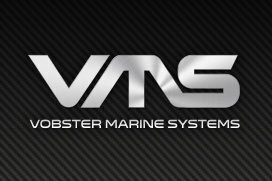 Vobster Marine Systems (VMS) supplies, supports and repairs the Sentinel closed circuit rebreather - a state of the art, exploration grade CCR. Based at Vobster Quay in Somerset, VMS offers both existing and new Sentinel divers a complete service and sales facility. The Sentinel offers a range of class-leading features making it the perfect choice for explorers and recreational technical divers alike. VMS and the Sentinel will be out in force at TEKCamp, giving you the opportunity to discover the Sentinel for yourself. Go bubble-free today! 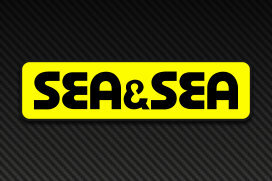 When only the very best will do, SANTI offers a range of exploration-grade drysuits and undersuits guaranteed to keep you warm and totally dry in even the most extreme environments. 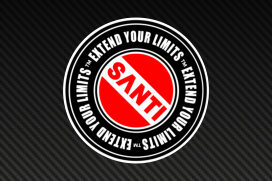 Developed in conjunction with leading technical divers, SANTI products combine state of the art materials with design and attention to detail second to none. If staying warm and dry is important to you then don't accept compromise - dive SANTI. We're very pleased to welcome Otter to TEKCamp. 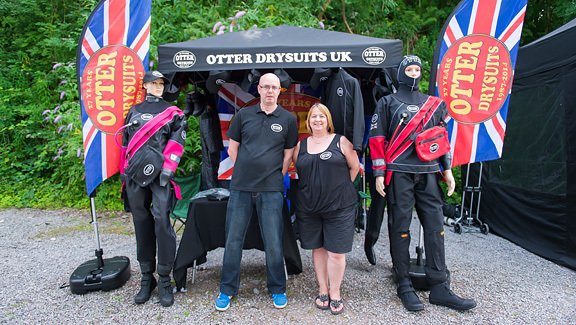 Bastion of the UK technical diver, Otter have been making drysuits for some of the most extreme dive explorers for more years than we (and probably they) care to mention. 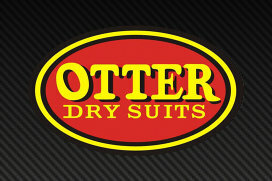 Otter offer a full range of 'off the peg' and made to measure neoprene and membrane drysuits to suit whatever type of diving you enjoy. For technical divers, Otter will be exhibiting the new Otter Brittanic 2 - the very latest version of their iconic membrane drysuit. Why not get measured up for a new suit at TEKCamp? 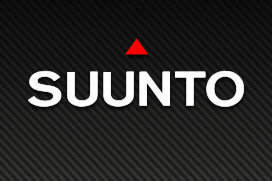 Meet the team behind the biggest and best diving magazine in the UK - SportDIVER! Published every month, SportDIVER is packed to the gills with fascinating features on anything and everything dive-related. 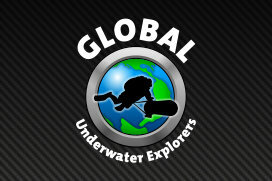 From the latest news to indepth reviews, dive location reports and regular features on technical diving, underwater photography and more, SportDIVER is not to be missed. 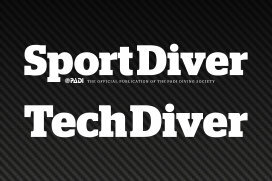 For those with a particular interest in technical diving, Sport Diver publishes a bi-monthly Tech Diver supplement dedicated to all things tech. Atomic designs attract admiring glances...and international awards. 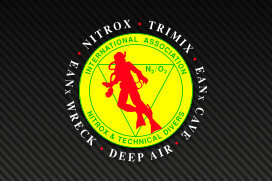 They start by identifying a diver's needs and desires. 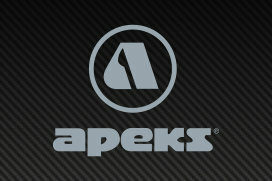 Then they engineer the technology, materials and ergonomics to achieve maximum performance - that's the Atomic advantage! 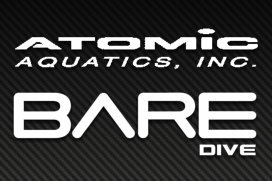 Atomic will be showing off its range of regulators, fins, masks and more at TEKCamp along with its Bare range of drysuits. For more than 40 years SSI has provided training and educational resources for divers, dive instructors, and dive centers and resorts around the world. 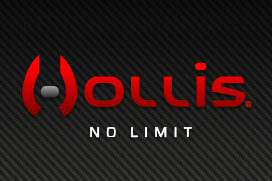 Check out SSI's Extended Range and Technical Extended Range Programs! 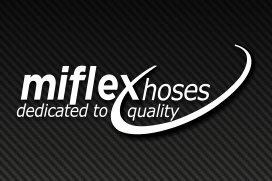 SSI TechXR program is designed to meet your needs. 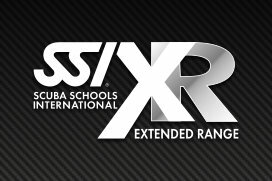 SSI TXR instructors are free to formulate training around your individual goals and objectives. 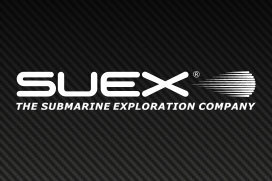 If you are just seeking training on how to perform safely if you accidentally exceed a decompression limit or if you want to walk the entire path through to become an EXTREME TECH DIVER, SSI TechXR is the right program to satisfy your needs.